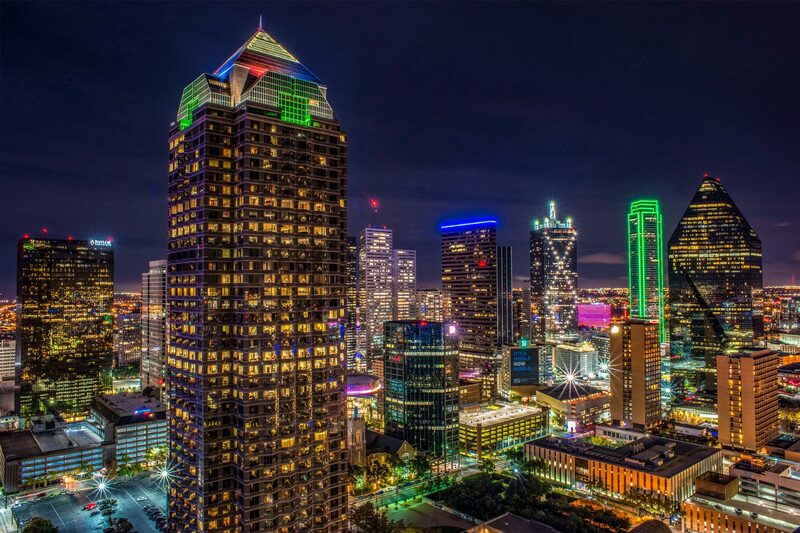 Call 972-977-6143 Or send email to elliott@elliott-munoz.com – Based in the beautiful city of Dallas TX. Will travel! 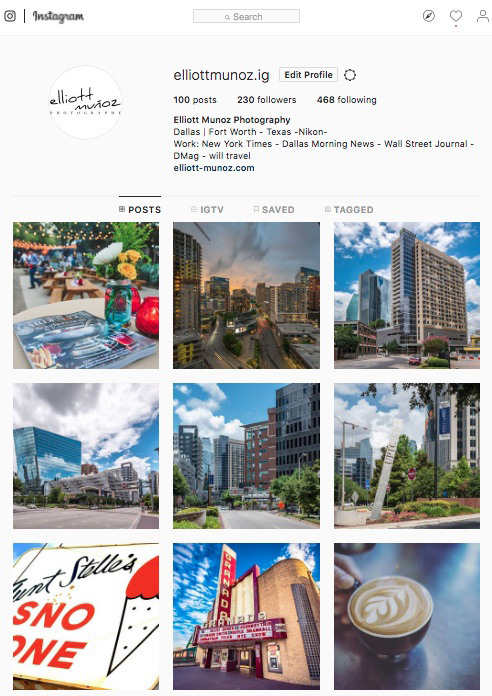 Follow Elliott Munoz on Instagram!